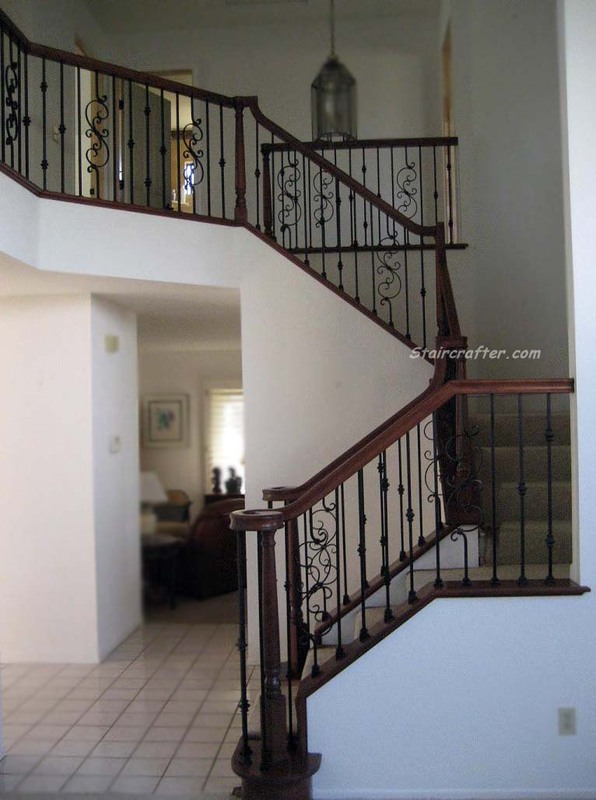 "My wife and I want to thank you all very much for the superb job you did on our new staircase. We greatly appreciate the thoughtful help in planning the design, the beautiful material used, the outstanding craftsmanship of Gregg and his crew in carrying out the project, and the courteous support of all involved. 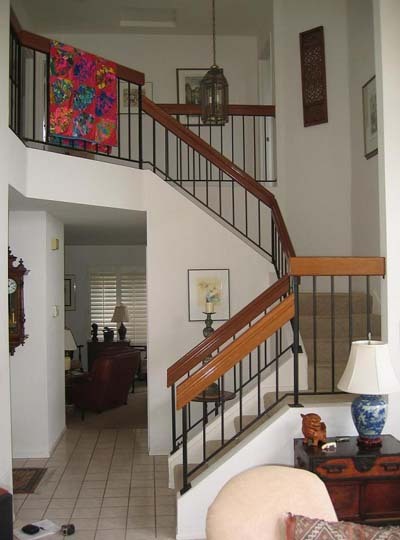 This made our staircase remodel the most pleasant and enjoyable part of our home remodel project. 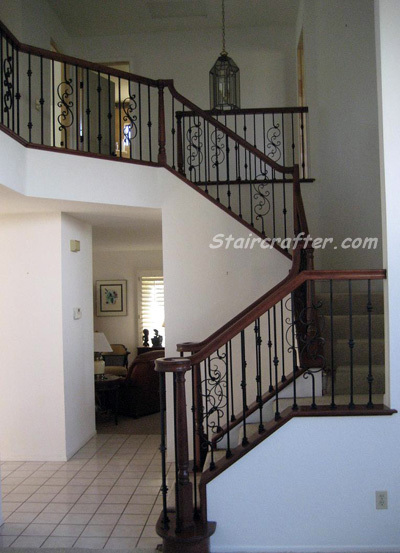 We highly recommend Staircrafter to anyone desiring a new staircase of excellent design and high quality craftmanship."